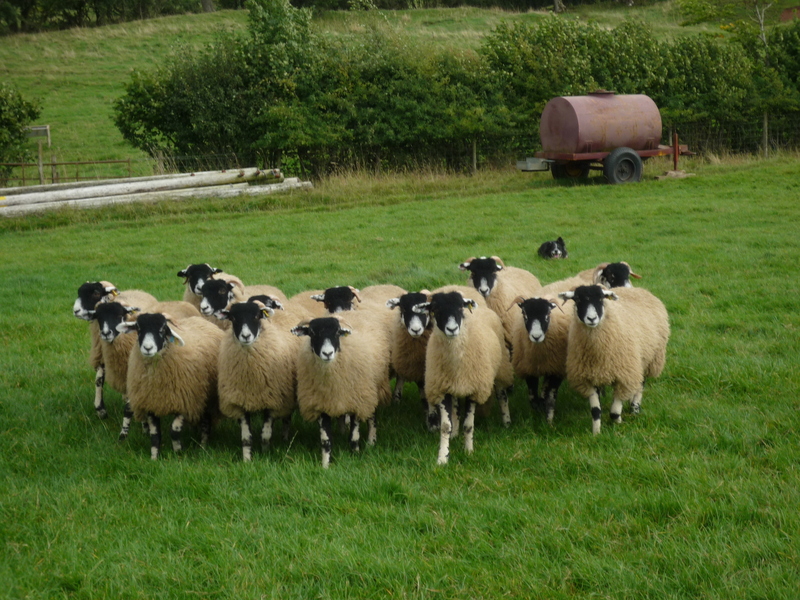 Our lambs are homebred Swaledales. They graze the heather rich moorland on our Swaledale Farm and then are brought home in the Autumn to eat the fresh pastures and meadows at Argill House. 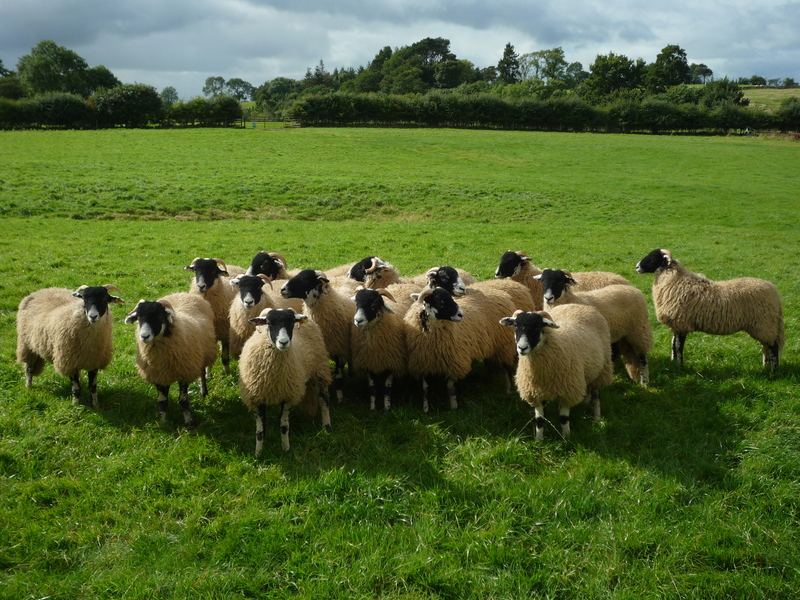 At present Argill Swaledale Lamb is a seasonal treat, which is available from October through to March. If you are coming to stay in the caravans or are up in the area and would like to try some Argill Swaledale Lamb or even take some home with you, please let us know and we will be happy to help. Whole/Half Lambs Include – Half or Whole Leg Joints, Shoulders either on the bone or boned and rolled, loin, chump and neck chops and rolled breast. All lambs come with the liver and kidneys and heart (if required). All meat is bagged ready to pop in your freezer. If you have any special requirements such as rack of lamb, we again will be happy to assist.